[TMA] BTS vs NU’EST vs TWICE, taking a popularity vote! Candidate of TMA Popularity Award, Total 33 Team! Started the intense voting until April 17. 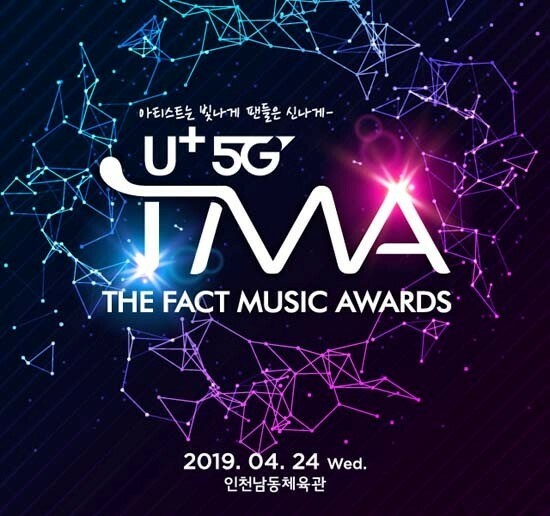 [The Fact] ‘U+5G THE FACT MUSIC AWARDS’ (TMA) has started voting. There is a intense voting among fans who want to present their favorite star with the popularity award trophy. The committee of the ‘U+5G The Fact Music Awards’ announced on 5, that the online voting for the "U+Idol Live Popularity Award" began at noon. According to the committee, popular online voting can access the "U+Idol Live" app from the FAN N STAR online voting page or participate through the smartphone application "U+Idol Live." The "U+Idol Live Popularity Award" is the only award that reflects 100 percent of the results of the fan vote among the "U+5G The Fact Music Awards," and a total of 33 of the most prominent popular artists in Korea have been named candidates for the year. For now, group BTS, TWICE, NU’EST, Monsta X and Red Velvet have been nominated for the U+Idol Live Popularity Award, and other candidates are closely chasing after each other to overtake. Online voting for the "U+Idol Live Popularity Award" will be run until 17, just like voting for the FAN N STAR Choice Award Album, FAN N STAR Choice Individual and Rising Star Award, and artists are expected to compete fiercely for the trophy. 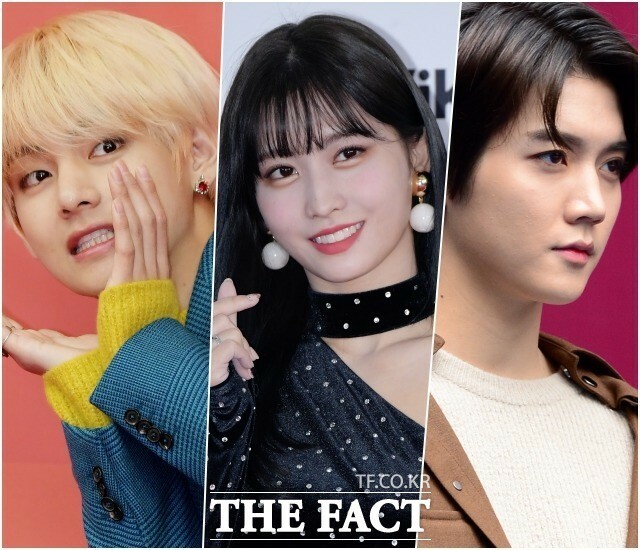 ‘The "U+5G The Fact Music Awards’ will be the only festival-style event in Korea by stars and fans, with the award ceremony that expanded and revamped the online year-end Awards of FAN N STAR offline. The U+5G The Fact Music Awards, which will be joined by U+Idol Live, will start their spectacular open at Namdong Gymnasium in Incheon on April 24.